It is that time of year that we start to think about conducting assessment to show the growth of our students. 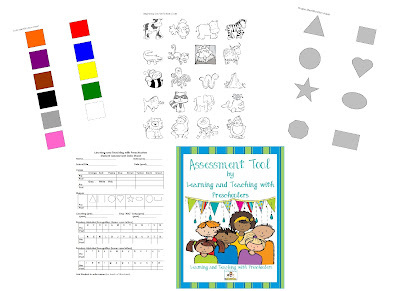 This assessment tool is one that you can used during parent conferences or just to pass on to the next teacher so that they know where that students stands as they enter the new school year with them. 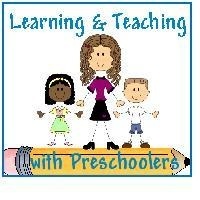 Stop by and pick up your free copy on Learning and Teaching with Preschoolers.